Be bold! 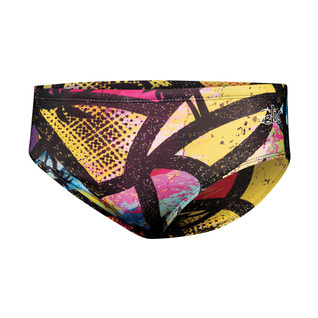 Dive right in with the Dolfin Uglies Beauty and the Beach Racer Male training swim brief. Durable construction keeps the suit from stretching or fading even through many rigorous training sessions. Pay no mind to the outside noise and focus and you being the best possible you in between the lanes.